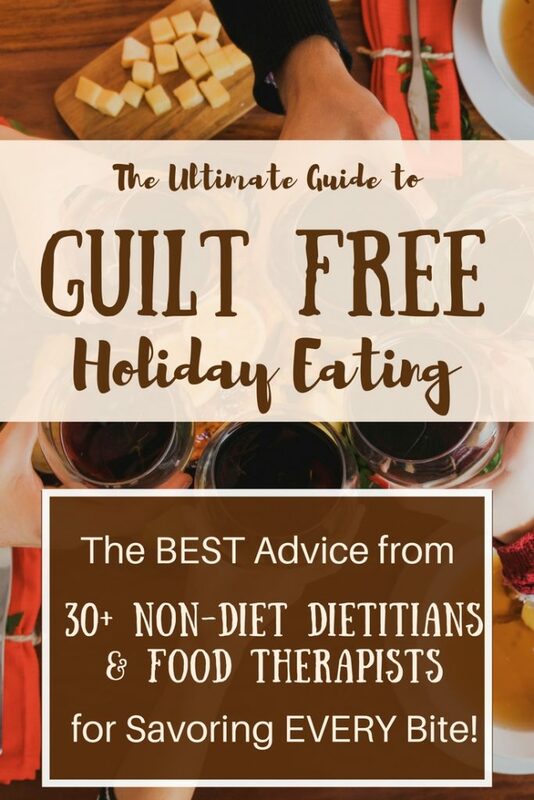 Over 30 non-diet dietitians collaborated to bring you this ultimate guide to help you enjoy your holiday experiences without guilt, shame or diet cycling. This guide was beautifully produced by Christin Morgan, MS, RDN, CSD, founder of #MyDietRebellion. Follow Christin and EDRDpro on Instagram.